Starting as a small family business in 2000, we have been running the centre for over 15 years. 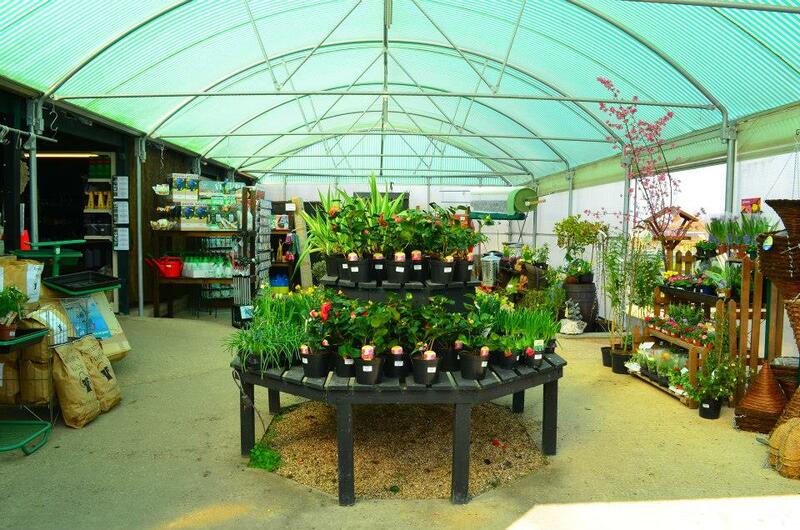 Our team of friendly staff are ready to assist you or provide great advice and service whenever you need it. 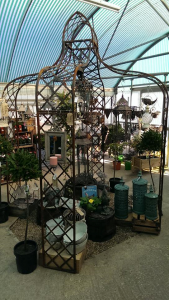 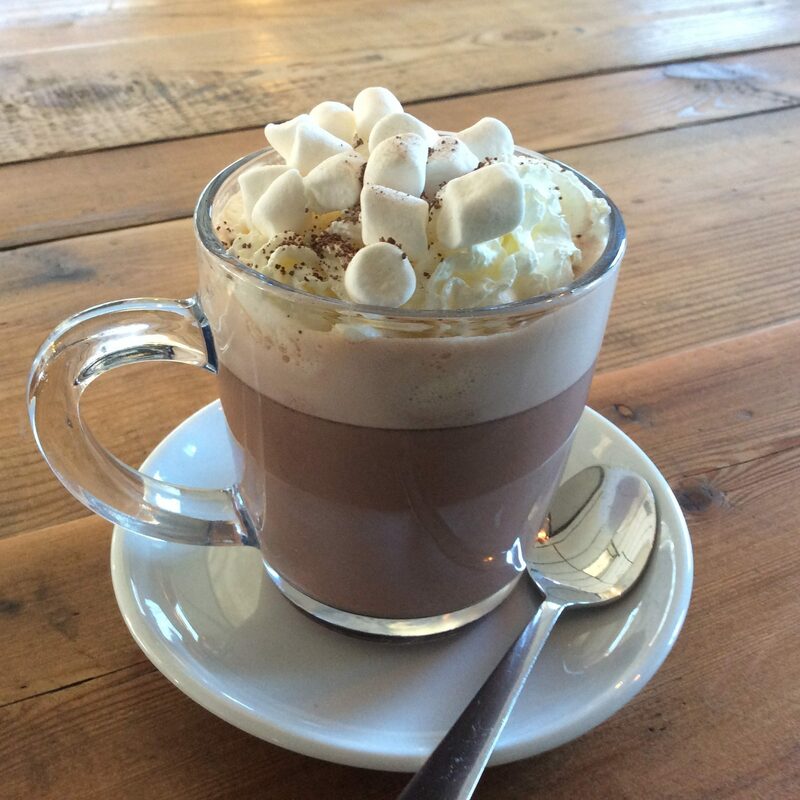 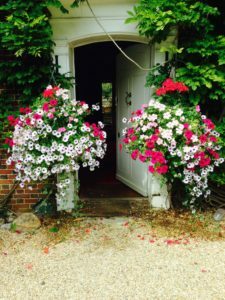 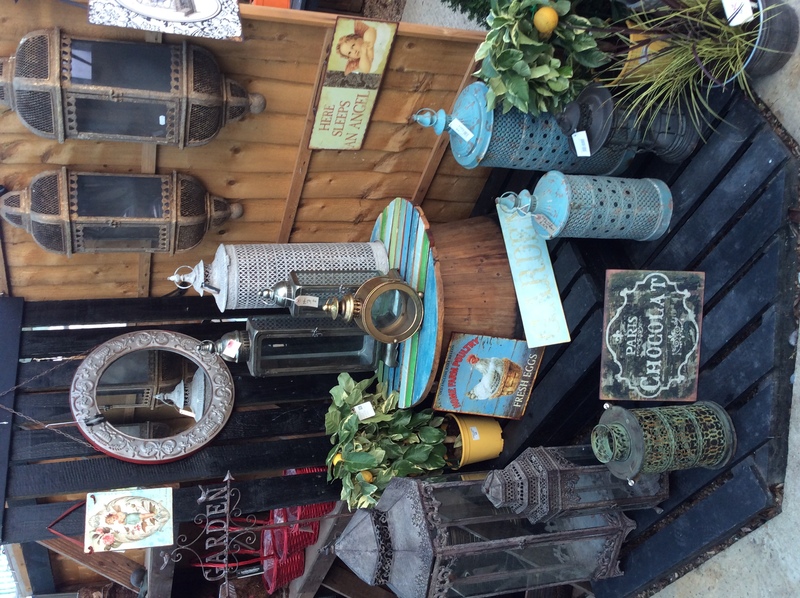 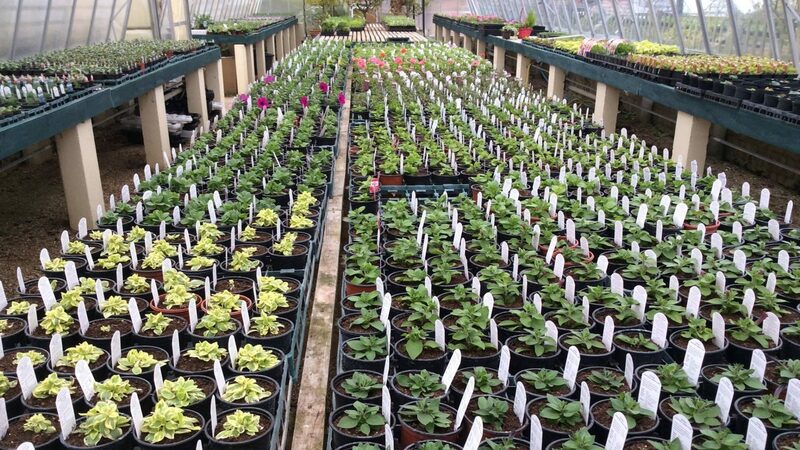 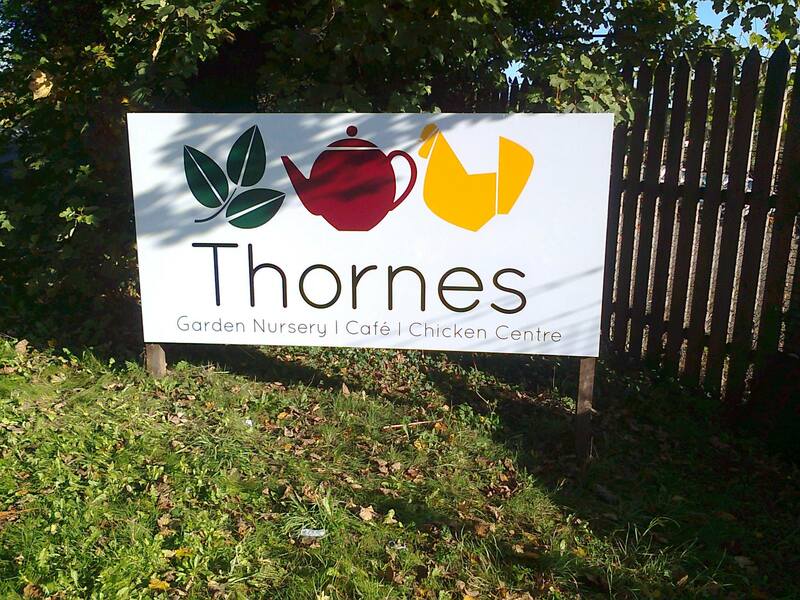 Based in the outskirts of Hitchin between Stotfold and Letchworth, Thornes Nursery provides customers from all over Hertfordshire and the surrounding areas with a great place to shop. 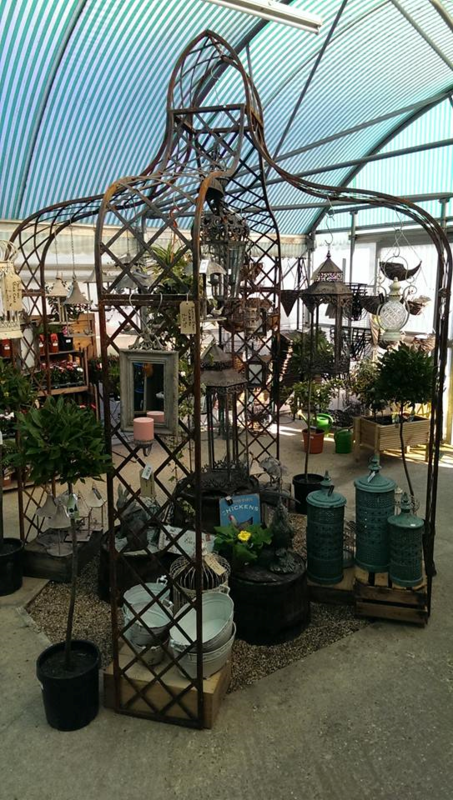 We stock a huge range of plants (including vegetable plants and herbs), tree and shrubs. 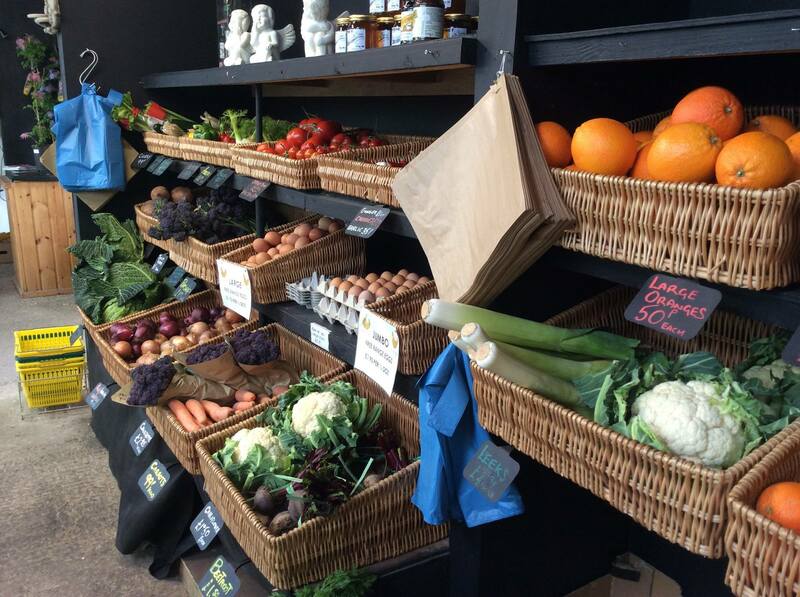 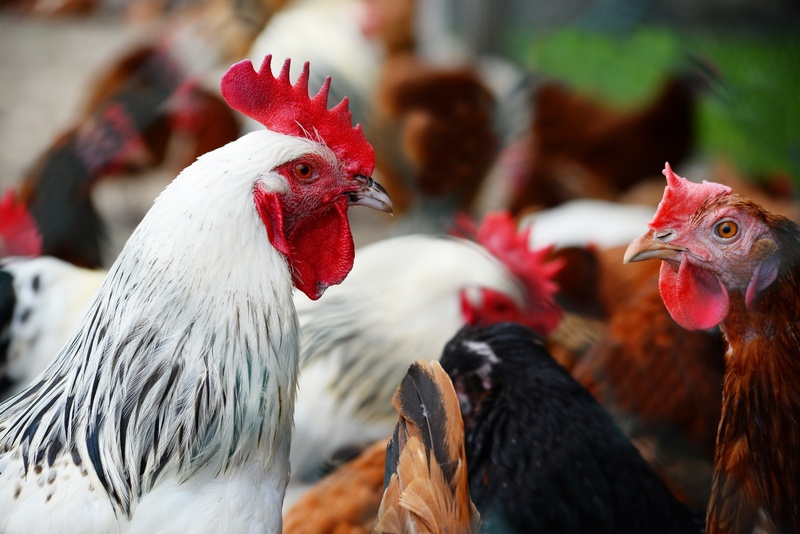 Our shop stocks fresh fruit and veg, free range eggs & local honey. 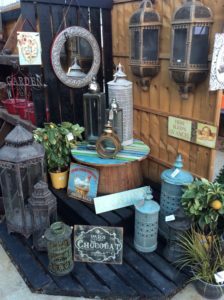 We have a wonderful range of unique gifts ideas and ornaments for the home and garden. 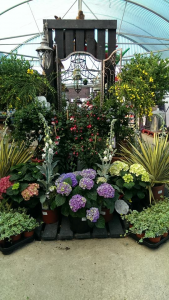 As keen gardeners and qualified horticulturists, we will only provide the best advice for our customers to ensure that you only receive the correct garden solution. 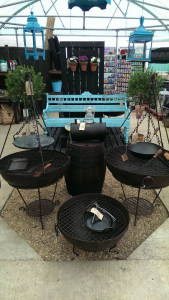 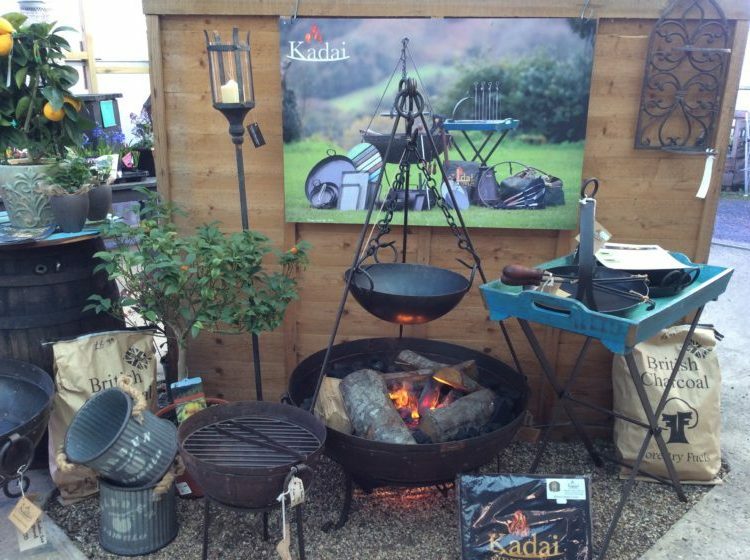 Proving very popular with our customers, these wonderful and unique garden features can transform your garden into something a little bit special. 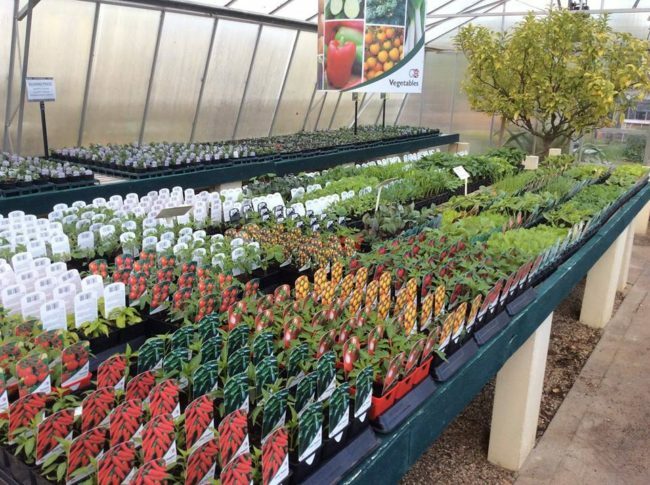 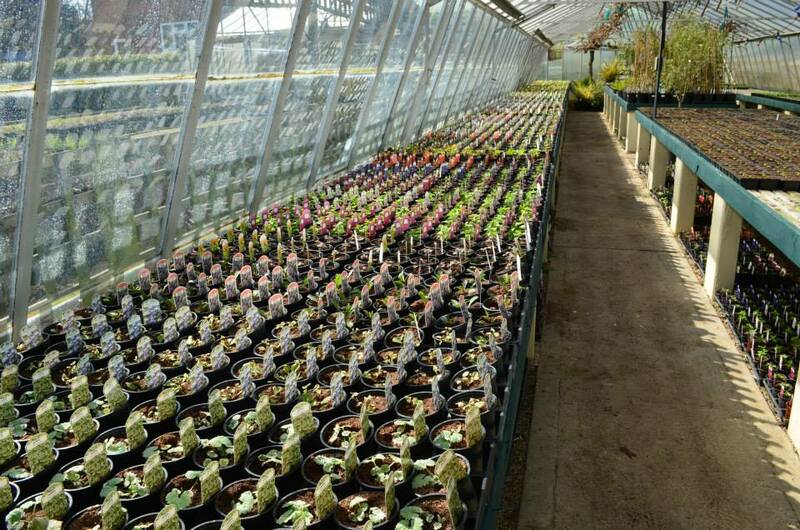 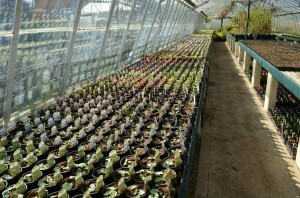 All of our plants are British grown and nurtured to the highest standards. 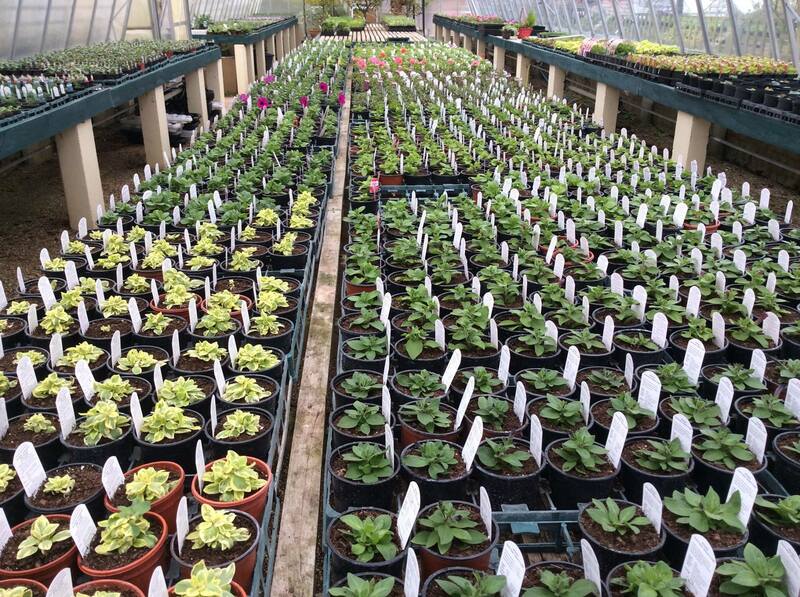 We have a large seasonal range of bedding multi-packs. 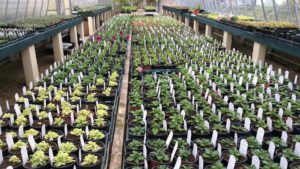 As well as stocking a large range of basket plants, we also offer a service where you can bring your old baskets to us and we will make them up for you with plants of your choosing. 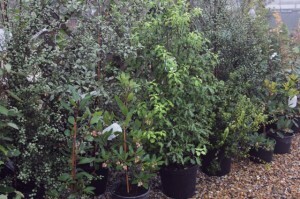 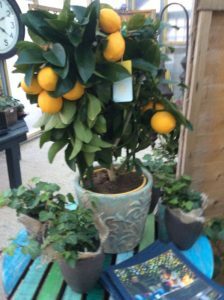 We stock a full range of fruit trees that are extremely competitively priced.